If you have diabetes, you've probably heard of the glycemic index, a relative ranking of carbohydrate in foods according to how they affect blood sugar. When you have type 2 diabetes, one of the best ways to control blood sugar is to eat foods that don't cause major blood sugar spikes. Counting carbohydrates and portion controlling carbohydrates are ways to keep good control of your numbers. In addition, knowing the glycemic index of the carbohydrates you eat, can help you fine-tune your meals to keep your blood glucose closer to a normal range. The glycemic index (GI) rates foods by how much they raise blood glucose. Candy, sugar, cake, and cookies have a high GI, while whole-grains, certain starchy vegetables and fruits, have a lower GI. 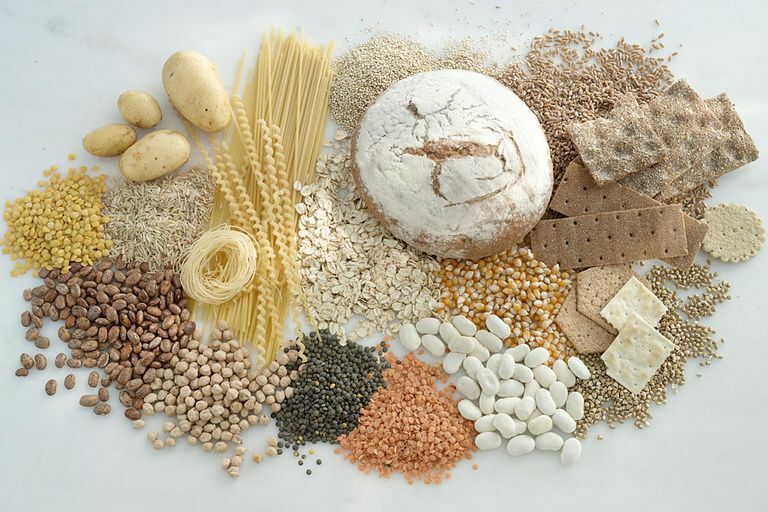 Carbohydrates with a low GI value (55 or less) are more slowly digested, absorbed, and metabolised. They typically cause a lower and slower rise in blood glucose and, therefore usually, insulin levels. Since it's the carbohydrates in food that raise blood sugar, the glycemic index can help when trying to figure out which foods are the best for you. Since all carbohydrates don't affect blood glucose levels the same way, knowing which carbohydrates have a lower glycemic index can help you plan your meals more effectively. Most foods have a range of GI numbers, depending on many factors, Sometimes how long a food is cooked can influence the GI. For example, when pasta is cooked "al dente," the GI is lower than if it is cooked longer. The numbers offered in this chart are averages of the GI range for these foods. In addition, the composistion of meal can change the affect of blood sugar rise. For example, eating an apple on it's own may result in a different blood glucose response, as opposed to eating an apple with peanut butter. Protein and fat can delay carbohydrate metabolism and therefore result in a slower blood sugar rise. Lastly, there is some evidence to suggest that the order in which you eat a meal may affect your blood sugar. Some studies suggest that eating protein, and fat before carbohydrates may help to reduce post meal blood sugars. A good ways to assess how your body is affected by certain foods is to test your blood sugar two hours after a meal. For most people, an ideal blood sugar result will be less than 180mg/dL two hours after the start of a meal. If you are not sure of what your target blood sugar should be, discuss it with your physician. Understanding the GI of foods can be a good tool to use in addition to carbohydrate counting to help control blood sugars. Familiarize yourself with this chart and the GI concept, but note that the GI should be used as an adjunct to carbohydrate counting and portion control. The American Diabetes Association states that carbohydrate amount and available insulin may be the most important factors influencing blood sugar response after eating and should be considered when developing an eating plan. For the most accurate results, test your blood sugar two hours after a start of a meal to see how your body responds to certain foods. American Diabetes Association. Standards of Medical Care in Diabetes – 2015. Diabetes Care. 2015 Jan; 38 (Suppl 1): S1-90.